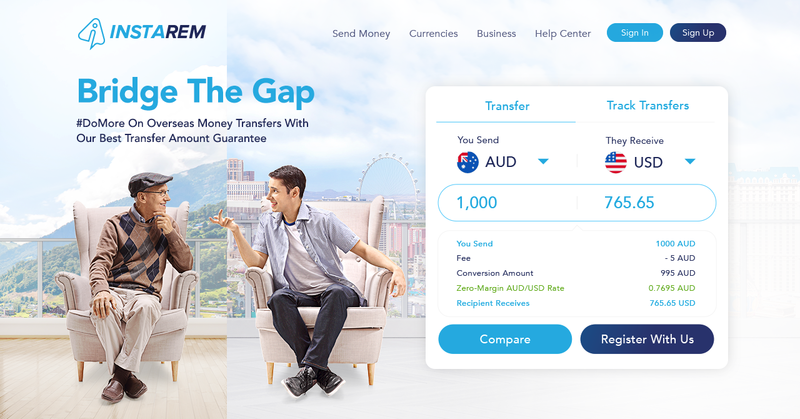 InstaReM, Southeast Asia’s leading digital cross-border payments company, has announced the first close of its US$ 45 million Series C round, at over US$ 20 million. InstaReM, Southeast Asia’s leading digital cross-border payments company, has announced one of the most significant Series C funding rounds for a fintech in Southeast Asian history. 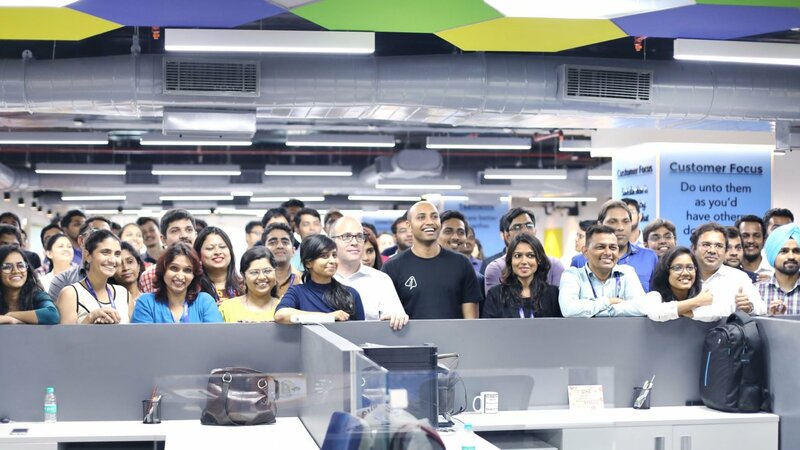 The company’s rapid growth has secured a first close of more than US$ 20 million led by new investors MDI Ventures (the VC arm of Indonesia’s Telkom), and Beacon Venture Capital (the VC arm of Thailand’s KASIKORNBANK) and supported by existing investors, Vertex Ventures, GSR Ventures, Rocket Internet and SBI-FMO Fund. This Series C round will accelerate growth in InstaReM’s existing markets and enable it to enter new markets in Japan and Indonesia, where it is expected to receive licenses by the end of this year. This round will also enable InstaReM to launch a new consumer and enterprise product in 2019 for which the company has aggressive plans. Starting its operations in Australia in 2015, today, InstaReM has presence across 40 countries/regions including Australia, Singapore, Hong Kong, United States, Canada, Malaysia, India and Europe. InstaReM has created a unique payment mesh in Asia, which is being leveraged by financial institutions, SMEs and individuals to make fast low-cost cross-border payments.